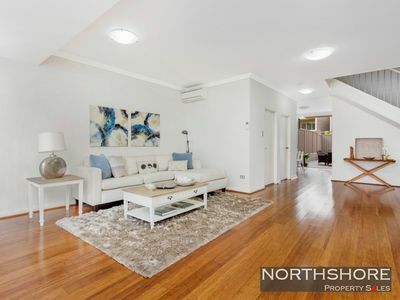 Welcome to Northshore Property Sales – your premier independent real estate agency in Sydney’s north shore. 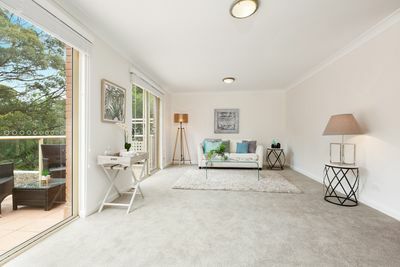 Northshore Property Sales handles the sales and management of properties from North Sydney to Hornsby providing a high level of service, knowledge and professionalism. 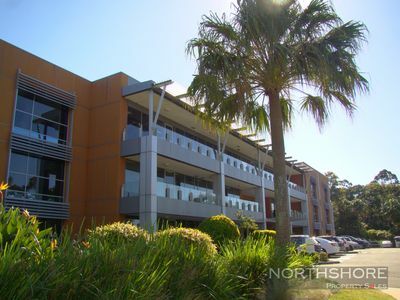 Northshore Property Sales aims to assist clients in making the best decisions with their property queries. 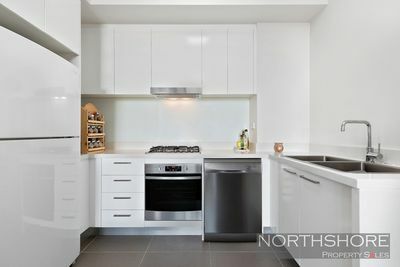 With Northshore Property Sales, you have the advantage of dealing with an independent boutique agency that knows the area and will provide you with dedicated individual service. 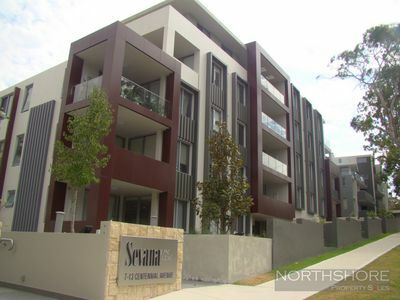 Contact us today on 9499 6122 to see if we can assist with your Northshore Property. NEAR NEW 1BR + STUDY! 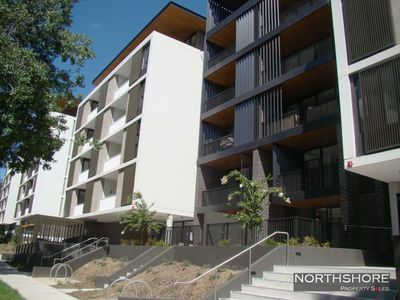 A fabulous opportunity to purchase a unique 2 bedroom apartment in the lower north shore. 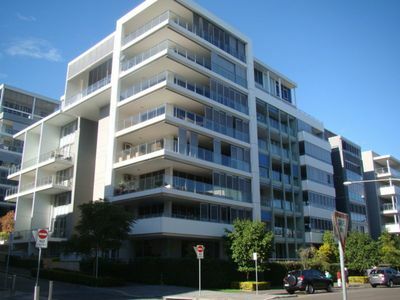 This well located modern 2 level security apartment offers convenience with further scope for improvement.